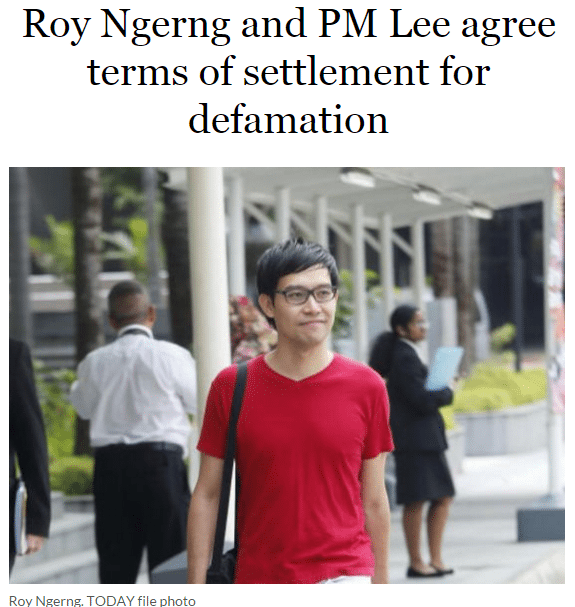 Ngerng has agreed to the terms and has started crowd-funding efforts, calling on supporters to help defray the cost by transferring money into his bank account. Hello everyone, this is an update to the defamation suit with the prime minister. I have to pay a total of S$180,000…. What does this mean and why do we care?